The speed of change in the electronics industry is rapidly accelerating. The direction in which the industry moves is constantly shifting…and it needs your participation. 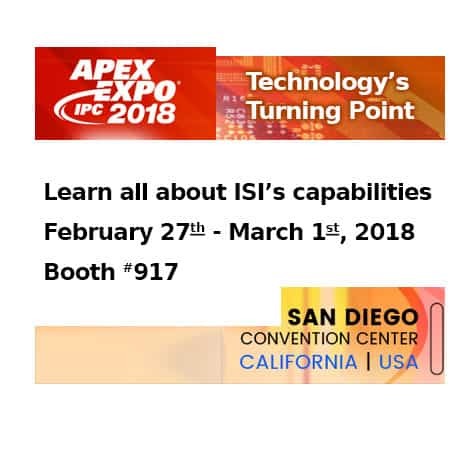 IPC APEX EXPO 2018 is the place to be in order to Succeed at Velocity of Technology —see you in San Diego!